We are specializes in tailoring for men/ladies suits, wedding suits and wholesale.With years of experience in tailoring perfect clothing for our clients we have excelled in delivering to expectations. Our skilled dressmakers ensure that each customer can get the best fit that not only suits his/her taste but also his / her body structure. Our tailoring service is not only about stitching clothes and delivering but providing you an experience that is unmatched. 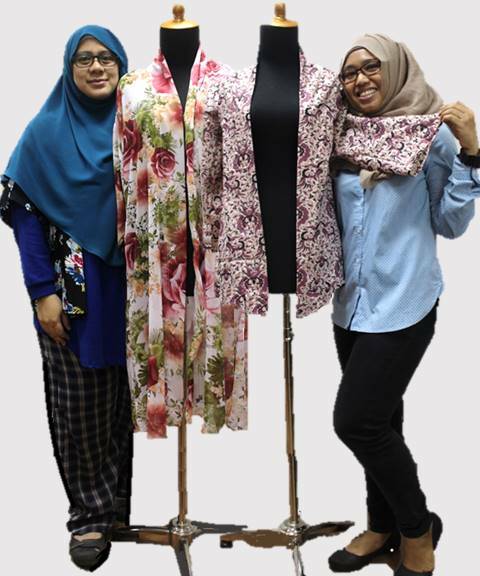 Your clothes are an integral part of your personality and we do our best by ensuring that each element that is related to your clothes is taken care of. 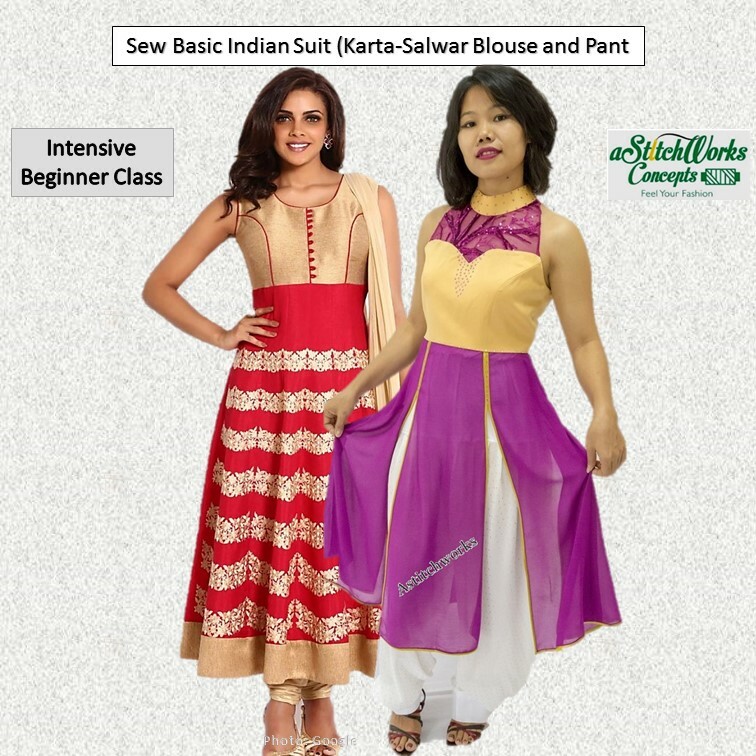 We have tailors who garment and wedding dress alteration specialists.And, we also lay special attention on preserving the original look of the dress. We can also recommend additions if required in order to make the dress more contemporary with passing times. We look forward to helping you with the alterations as well as help you preserve the charm that you associate with this special dress. Our Dutyline 91857267 is WhatsApp's messages. Please leave your message and we will try to get back to you within 2 to 3 working days. We invite customers to come personally free consultation to have better understand to meet your order at our shop, 20 Joo Chiat Road #02-08 Singapore 427357 from Wednesday to Saturday, 11.00 am to 05.00 pm. 10-20 minutes for a session. "We Do Not Just Preach Fashion Sewing. We Also Built It with Our Astitchworks Concepts. 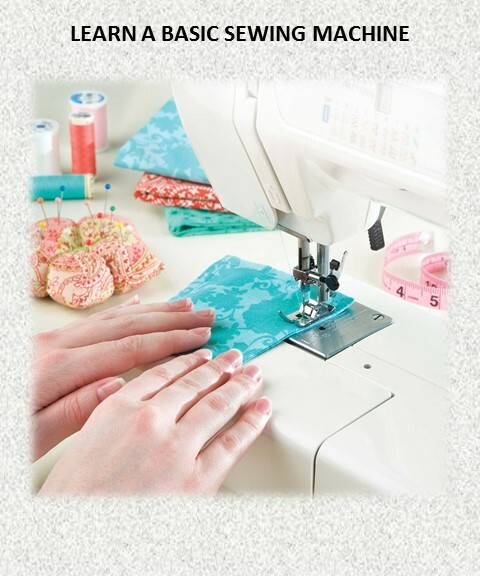 Our Dressmakers will discuss with client requirements and use fabric samples and pattern books offer advice on which may produce the best results. 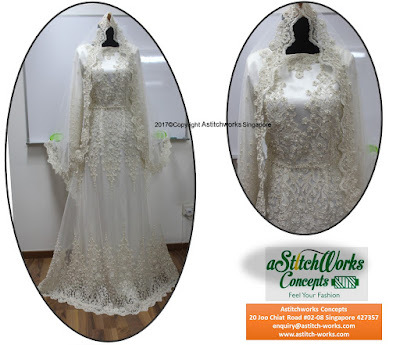 Once the client has decided on a style, our dressmaker will proceed with their works in taking measurements, and either adapts an existing pattern or produces a pattern unique to that client. Our Dressmakers will work out the cost of the work, based on the fabric and trimmings needed and the amount of time the work is likely to take. A more important factor to bespoke clothing is not only finest fabrics but require skilled, experienced and the patience in the workmanship to construct finest bespoke clothing. An expert Sewist will design and develop a special dress and also need more times to complete for clients' satisfactory. Made to measure is apparel that is believed to have a superior advantage over the more general ones ready to wear clothes at your budget and what you intend to achieve and use it. This is the reason that Why Bespoke clothes are much more expensive than made-to-measure. For case-specific feedback/enquiries and appeals where we need time to conduct further checks and investigation, we ask for your patience and understanding if we take longer to respond.